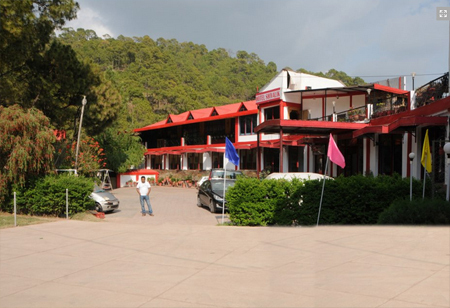 Snuggled at an elevation of more than 5000 feet above sea level, Shivalik Hotel is located on Kasauli Road, about 2.5 kms from Dharampur in Himachal Pradesh. This lush three-star hotel is encircled by verdant forests on one side and a spellbinding valley on the other side. The guests can relish the fresh air, spiffing panoramas and sheer tranquility all round the year. 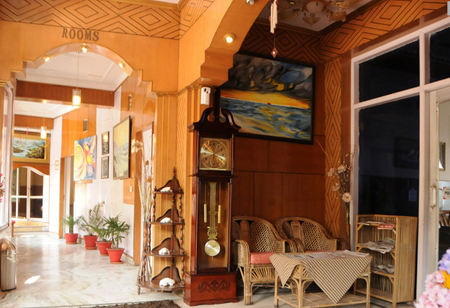 The hotel has been designed and built to go perfectly with the ambiance. There are exquisite gardens within the premises. These gardens boast beautiful flowers, shrubs and plants. 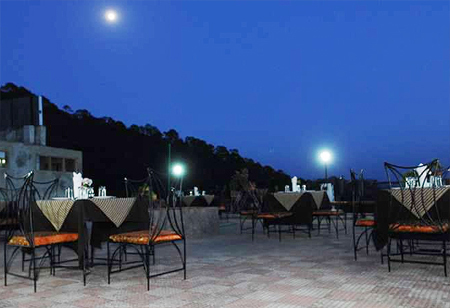 The panoramic vistas of opaque woods increase the delight of the stay manifolds. The well-appointed rooms of this hotel are outfitted with topnotch amenities, fine furnishings and wonderful interiors. 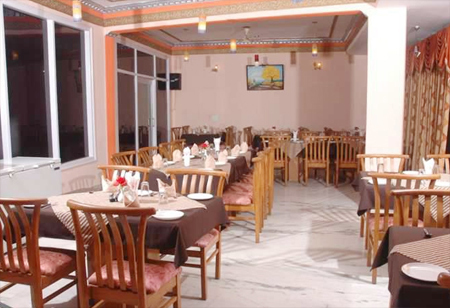 The restaurant offers an assortment of lip smacking dishes delighting the taste buds of the guests. The happy to help staff of the hotel tries its best to provide a congenial stay to the guests. 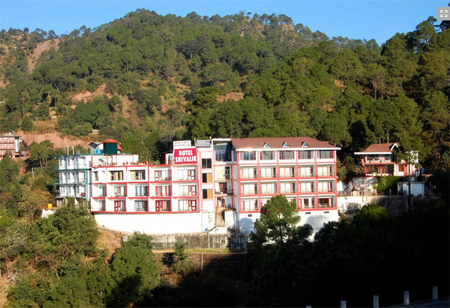 The major tourist attractions of Kasauli are positioned in the close proximity to this three-star accommodation option in Kasauli. 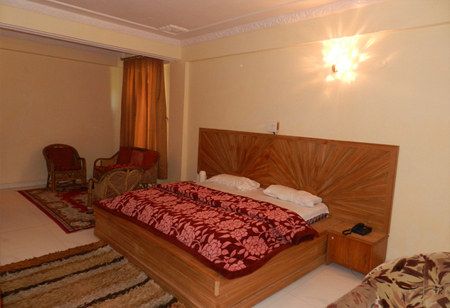 This hotel offers a total of 35 rooms that are divided in super deluxe, deluxe and family suite categories. 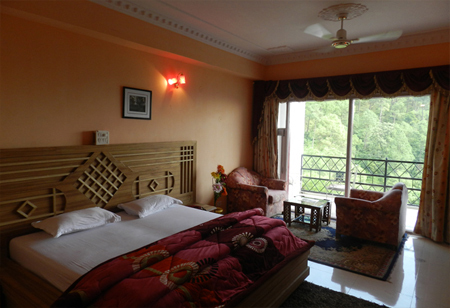 All of the rooms boast of vitrified tiles and carpet flooring. These rooms and suites are gracefully laid with private balconies and topnotch amenities. 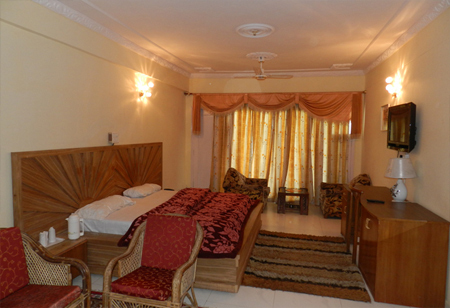 The interiors of these rooms are engrossing and fine furnishings pave a way for an affable stay of the guests.